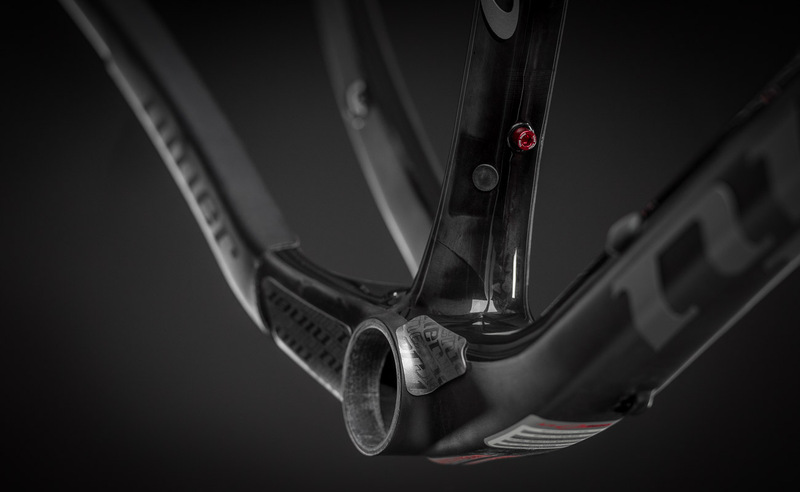 At Niner, we take a careful approach to carbon fiber. Rather than just offering cookie-cutter carbon products, we maximize the benefits of the material and we design products to take full advantage of carbon fiber’s characteristics. We start with computer modeling. Drawing from FEA studies of our current products and by benchmarking competitor samples, we establish targeted stiffness and strength parameters. Studying frame force inputs and load paths, we develop frame shapes that disperse energy throughout the structure, eliminating stress risers and hot spots. Our objective is to use the natural damping of carbon to increase the fatigue life of the structure and decrease the vibrations translated to the rider. The external shape of our products directly correlates to the stiffness and strength numbers we want to achieve. With carbon, it’s very easy to get stuck in a game of just ‘layer it up’. The easiest path is to create a shape and then add carbon layers in any critical area until the structure is strong enough to pass testing. Fortunately for you (but more work for us), we don’t just add material to make a shape work. Structural forms and shapes are critical to establishing stiffness and strength. And we put in extra work to get the right shapes first, so we don’t have to add extra material, which adds weight..
Once shapes are finalized in the computer, we use rapid prototyping to build full-scale SLA models to confirm component fits and tolerances. Next, we build physical samples for testing. All of our carbon products undergo exhaustive physical destructive and strength evaluation before we release them for ride testing. The path to a final product is long and winding, but every step is critical when creating a Niner product. 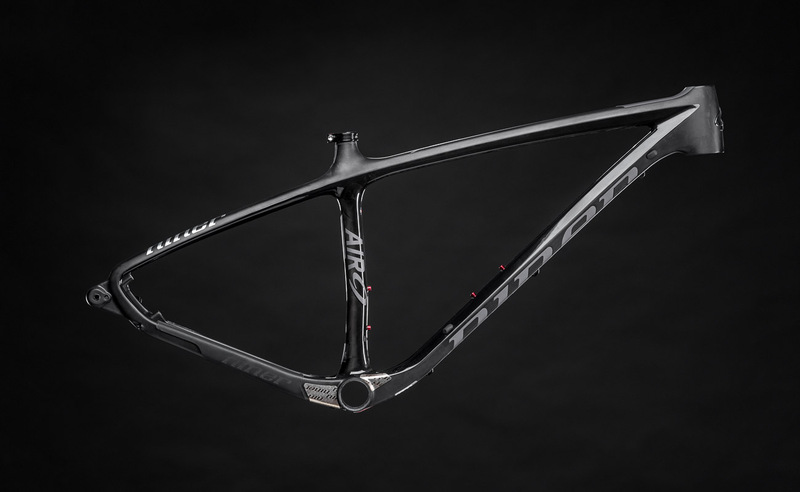 Carbon is an amazing material with a world of possibilities and our dedication to finding the best options for every frame and component is key to the Niner design process. The Niner RDO carbon fiber construction process employs rigid internal molds in addition to external molds during the curing process. This results in tighter, more consistent compaction of the carbon layers, and correspondingly greater precision in wall thickness with significantly reduced resin pooling in the finished product. This tighter construction tolerance allows more refined ride tuning, strength and durability, plus weight reduction. Our robust development and hours of ride testing make us confident that our products will exceed your expectations. 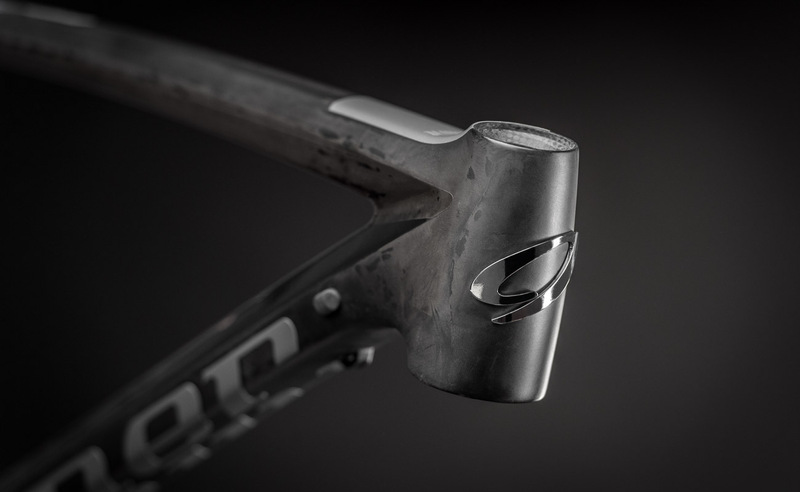 Our RDO Carbon Compaction System rivals the best in the bike industry and we back it up with our 5-year warranty.